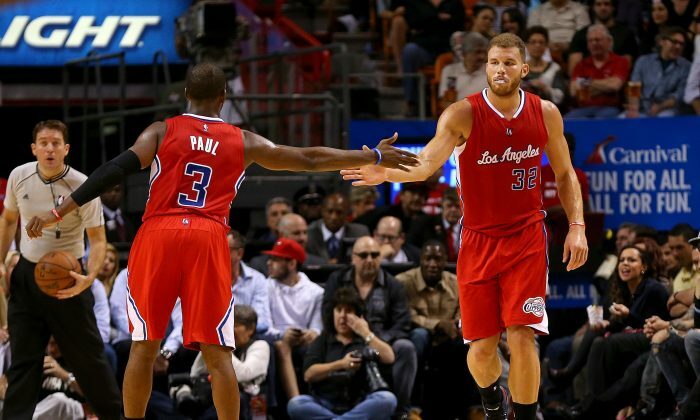 The Los Angeles Clippers are quickly gaining ground in the Western Conference playoff race, and the news and rumors are picking up. “The Clippers’ pick-and-roll featuring Griffin, Paul, and a steady dose of DeAndre Jordan has become one of the most unguardable plays in the NBA,” wrote Jared Zwerling of Bleacher Report. Paul and Griffin averaged 1.11 team points per possession on pick-and-rolls, ranking fifth in the league, and Paul was just as productive with Jordan. Opponents know it’s a move they have to watch out for. “When you’ve got a guy like Chris Paul that’s a great scorer and he passes the ball so well, and they’ve got shooters surrounding him, it makes it hard to control the ball,” Portland Trail Blazers guard Damian Lillard said. Paul’s style has included adding the “cross-back” maneuver, where the point guard curls tight around the pick, putting his point guard defender on his back, and dribbles to the other side of the free-throw line with the big man defender also trailing him. Paul can then either take a jumper, or throw an alley-oop to the rolling big man. But this is far from the only move off the pick-and-roll that Paul has. J.J. Redick wasn’t playing well earlier this season, but he has picked his game up since then and is a big factor in the Clips turnaround. 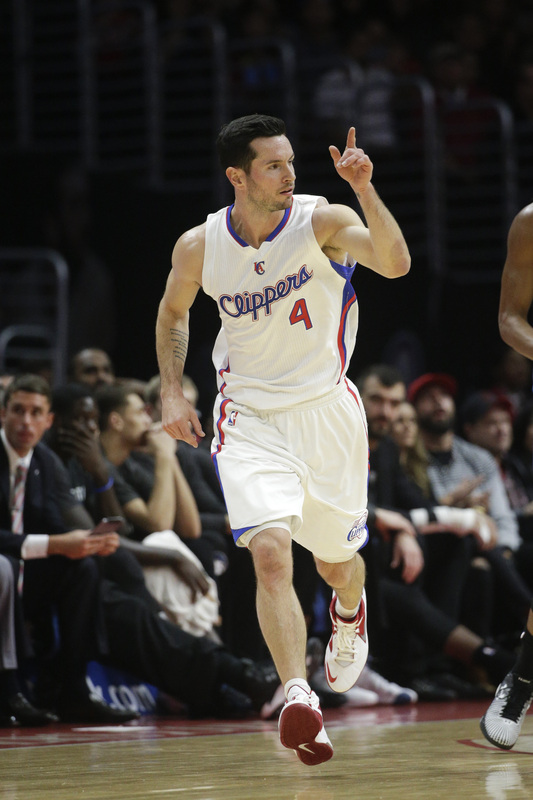 The team is 7-1 when Redick scores at least 14 points. In those games, he is averaging 6.8 points in the first quarter while shooting at a high 51.4 percentage (47.4 percent for 3-pointers). He had nine points before five minutes had elapsed against the Minnesota Timberwolves, and finished the first quarter with 13 and the game with 23. Coach Doc Rivers said getting Redick involved in the offense early has been a priority. Paul said his teammates know Redick knows what he’s doing. “We just get him the ball and get out of his way, especially when he gets in there making fake passes and reverse layups,” he said.